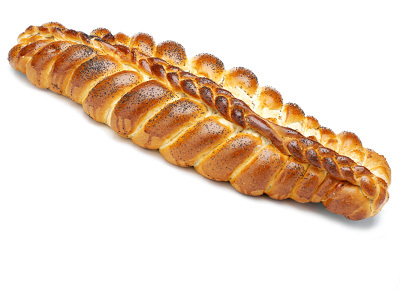 A hand-plaited traditional Jewish bread. Great for parties and wedding celebrations. Subscribe To Our Newsletter To Be The First To Hear About New Products And Competitions.